Repair Café volunteer Evan Hilgemann, a JPL engineer, helps to repair a bicycle at last Saturday’s event at the Armory Center for the Arts. 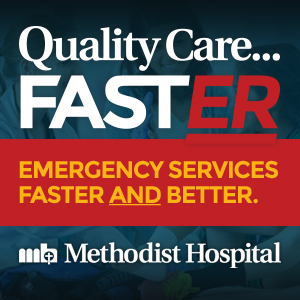 Got a stool with a broken leg? A beloved lamp with a faulty switch? At Repair Café Pasadena, they can fix it. And if they can’t? Well, you can both have fun trying. 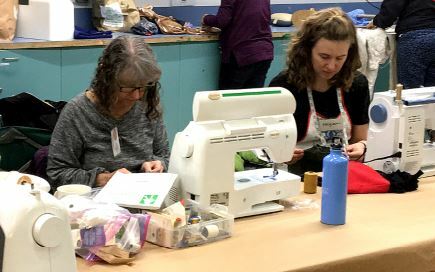 This past weekend, about 200 local neighbors did just that, lugging in an item in need of repair despite the rain, buzzing with good cheer and chatter that filled the first floor of the Armory Center for the Arts. Some 30 people at a time stood in line to sign in and register their item, and while waiting, browsed the “Really, Really Free Market,” picked up a free plant and saw all the other items they might bring for repair in the future, like a shirt with a torn sleeve or some knives to sharpen. Repair Café Pasadena is a bimonthly community event that links local handymen and women (“tinkers and stitchers”) to folks needing repairs — for free — for all kinds of household goods, including clothing, appliances, bikes, furniture, electronics, kitchen tools and more. Based on the philosophy of a gift economy, the Repair Café will keep household items working and out of the landfill, contributing to a zero-waste mentality. Volunteers range from engineers at JPL to scientists at Caltech to designers in the movie industry, but they all have two things in common: They are ecologically minded and they love to fix things. But still, they’ll give it their best shot, he noted. And while waiting for the repair, visitors can get a cup of coffee, some free breakfast, a new book from the market or even a massage, a Reiki cleansing or a haircut. Joining the small army of volunteer repair artists, the “stitchers” can repair just about any clothing item. Babette Strousse, who brought an electric label maker to the event, was taking it back home after the tinkers were unable to find its fault. A proud DIY-er, she said she would break out her own tools at home to have another go at it. Still, she happily browsed the event and enjoyed the cheerful company. 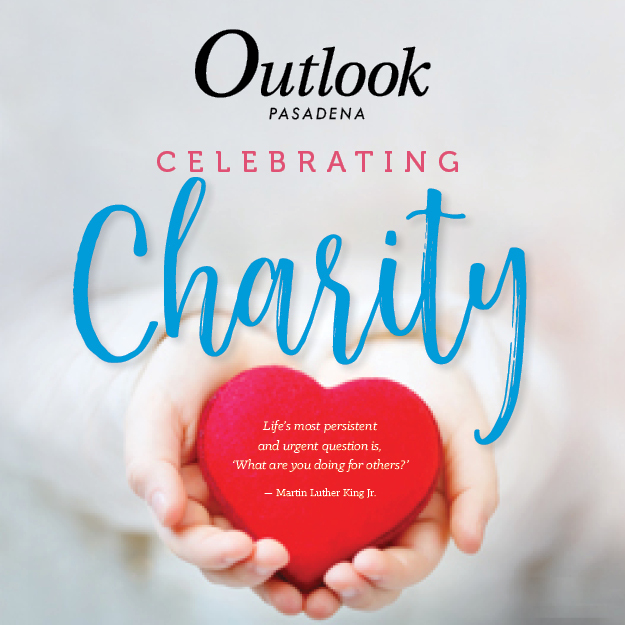 Run under the larger community advocacy group Transition Pasadena, founded in 2010 to focus on building resilient communities in light of climate change, Repair Café sprang up as an idea from Transition Pasadena co-founder Therese Brummel, who read about another Repair Café. The movement has since gone international, hosted by groups who consider themselves grass-roots activists fighting for a relatable approach to environmentalism. Lee, a graphic designer, initially joined the group to help with the logo, but loved the concept and slowly was pulled into organizing. A graduate student in Taiwan at the moment, Lee has helped initiate a Repair Café there as well, and said it has been enormously well received. Pushing the movement forward is a common theme among the group of volunteers, who all lend their talent in whatever way they can. At the most recent event, those who didn’t tinker were helping to organize the items for repair or help guide the line of people waiting. Stephen Welich, a masseur, helped begin the “wellness corner” at Pasadena’s Repair Café. 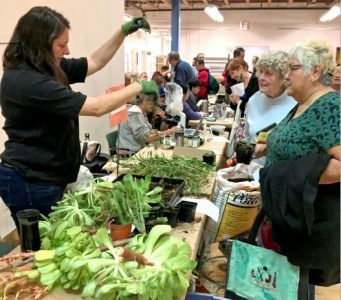 Repair Café volunteer Jennifer LaPlante gives out free seedlings and advice on how to grow thriving plants at her gardening table. Jennifer LaPlante was manning another table that overflowed with greenery: aloe vera plants, herbs, seedlings, seeds and soil. She chatted with passersby and encouraged them to take a free cactus or woodland strawberry plant. The plant table was begun by a friend who founded Throop Garden, an award-winning community garden also run under the Transition Pasadena umbrella. 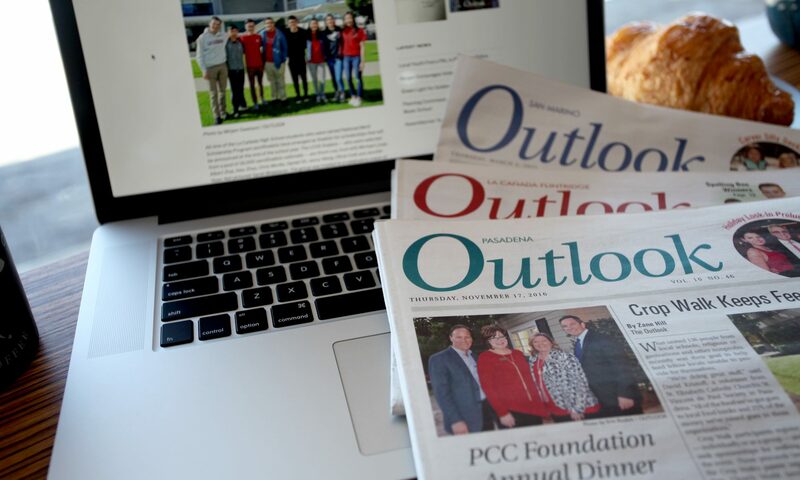 A business executive by day, LaPlante said she has a large native garden and “an altruistic jag,” and enjoys sharing her knowledge. Further down, another volunteer sat with a microscope to sample soil. She could tell gardeners what their dirt might be missing. Another table held a small group of volunteers patiently sharpening knives, and at another, a small group bent their heads together over the back of a microwave. 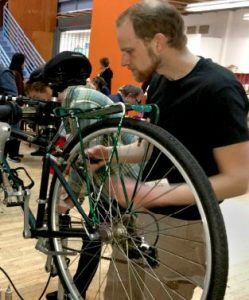 At some of the Repair Café events, a pianist brings his instrument by bicycle — using a custom-made trailer of sorts — and plays classical music. To learn more about Repair Café’s next event, or to sign up to volunteer with a talent, visit repair-cafe-pasadena.org or follow the group on Facebook and Twitter at Repair Café Pasadena.